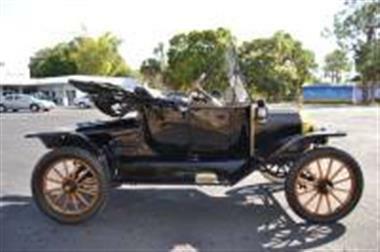 1914 Ford Other in Englewood, FL for sale. 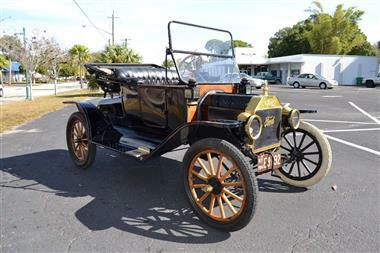 1914 Ford Model T Roadster. Finished in none other than Black paint accented by a Black interior just like Henry intended. Powered by a 2.9L Four Cylinder engine mated to a 3 speed manual planetary gear transmission. 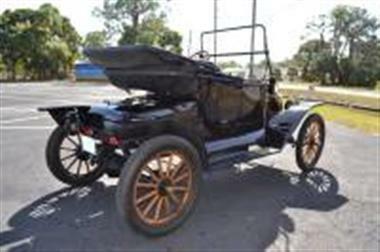 This car features brass radiator and headlights, electric starter and wooden artillery style wheels. 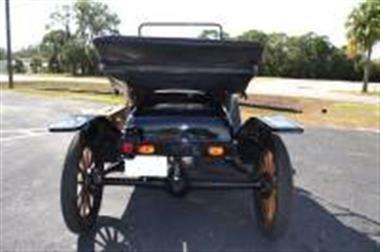 Our Model T looks nice and runs and drives even better. You wont find a better opportunity to get in to a brass era car. Please call Velvet Hammer Motorcars at (941) 460-3168 and we will be happy to answer any questions you may have as well as shoot additional photos or videos upon request. All information provided is to the best of our knowledge and we are not responsible for typographical errors.